And just like that you realise, your baby is now two months old! Baby is noticing the world around them and is trying to find ways to interact while gaining control over their body. Every milestone obtained is a beautiful achievement for your child. You can help baby by doing simple activities every day. Here is a list of some of the things that you can do with your 2-month-old baby. This month sees big chances with your baby, they are getting used to the world around them and what it is like to be outside of the womb. Although they probably aren’t sleeping there is more of a routine to the sleep than there has been before and you will probably see the first few smiles. These simple activities are ideal to do with your baby, they help with development but are also a great way to connect together over the month. 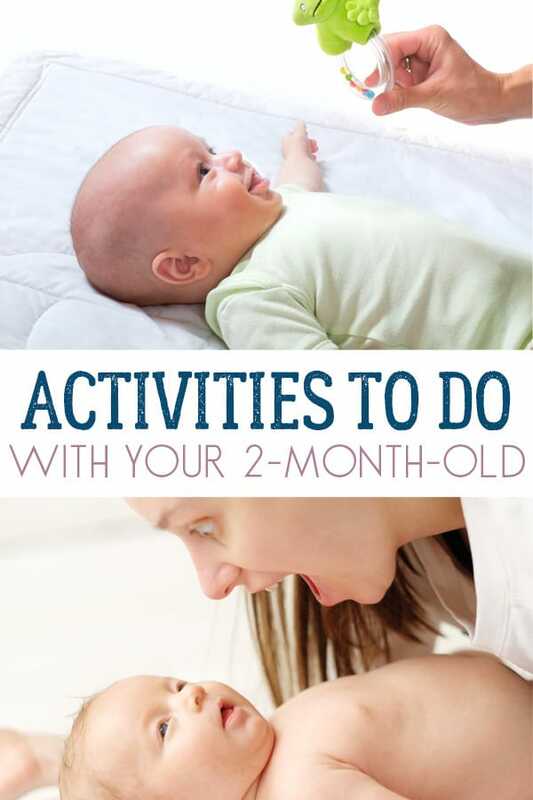 Continue on with the activity suggestions for newborns and 1-month-old but we have a few new ideas that you can do together. We have included affiliate links to products and resources that we recommend. If you purchase via these links we may earn a small commission. Everyone loves a massage, and so does your baby. It is a great way to soothe, relax and connect with your baby. Gently massage baby’s feet, legs, and arms to help stimulate and soothe baby. If your baby is constipated or gassy, you can lightly make clockwise circular motions on baby’s tummy to aid digestion and relieve any discomfort. Massage is a great way to bond and help baby understand more about his/her body. It is not advised to do this with your baby shows any signs of a cold or sickness then do not do this activity; massaging a baby that is sick may spread infection. 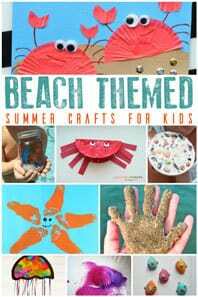 If you aren’t sure where to start we joined a local class offered by the children’s centre so do check your local listings pages as there may be something similar near you. Or a really good place to start in the comfort of your own home is with this Baby Massage Book which includes step by step instructions and advice on massaging your baby. “Hello! 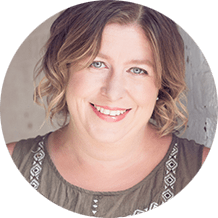 How are you today?” Talk, and use expressive facial expressions while engaging in a one-way conversation with your baby. Use simple greetings and observe baby’s facial expressions. At this point, the majority of babies that are born at full term will be showing joy with a smile and you will begin to recognise their other facial features like sadness and grumpy faces. If baby makes a sad face then ask, “Are you sad?” or “What is wrong?”. If your baby is very engaged, then continue the conversation until there is nothing more to say. There are many benefits from conversing with your baby. 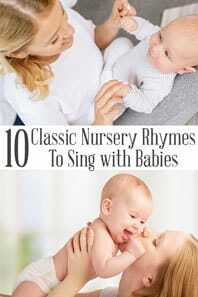 You will help them with early language development, increase future vocabulary, stimulate baby’s brain and help him/her make connections to the world around them. Each month we talk about the importance of reading with your baby and as their eyesight develops and they become more aware of the world the range of books that you read together will change. When they were newborn their eyesight was poor and black and white board books were ideal for you and them to look at together. Now it’s a chance to read some simple board books as well as longer stories to them with colourful images so that they have the opportunity to observe how your mouth forms words, absorb your vocabulary, and spend some quality lap time together. You’ll notice this month that your baby is now opening and closing their hands and may put a hand to their mouth for comfort. 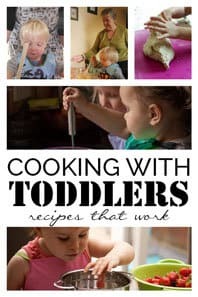 Every time they move those little fingers and toes they are exercising those fine motor skills that they will be eventually used for writing, and dressing and feeding themselves. Help your baby by placing your finger within their hand and letting them grasp it. While your baby has hold of your finger, move your hand slowly back and forth and see if baby can keep a grip. 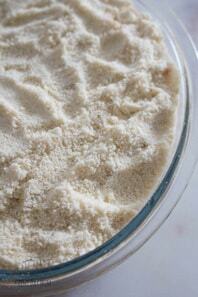 This will gradually strengthen those muscles, and soon your baby will be able to hold a rattle. At two months old your baby will start lifting their head. To help them strengthen those neck muscles, you can do Tummy Time. Find an area on the floor and lay out a mat or blanket; place baby on their belly onto the mat. You can now encourage your baby to lift their head by first getting their attention. 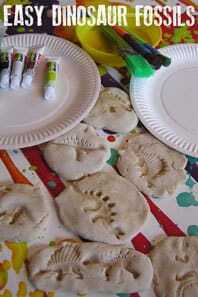 You can shake a rattle (reuse the DIY rattle that you made when they were a newborn) or talk to them. This activity can be done daily for just a few minutes at a time. Never leave baby unattended during this activity. Baby will love getting down on the floor and seeing the world from a different perspective. See our tips for engaging with your baby during Tummy Time so that it’s a positive experience for both of you. Have fun engaging with your baby and helping them develop a personality of their own. 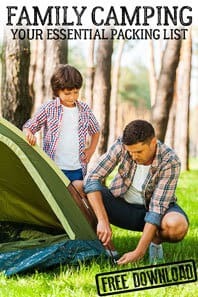 By spending a few minutes a day doing an activity, you will spend some quality time with them 1 on 1 *especially if you have older children* as well as help them to start to understand the world around them, communicate and start to work on skills later in life. 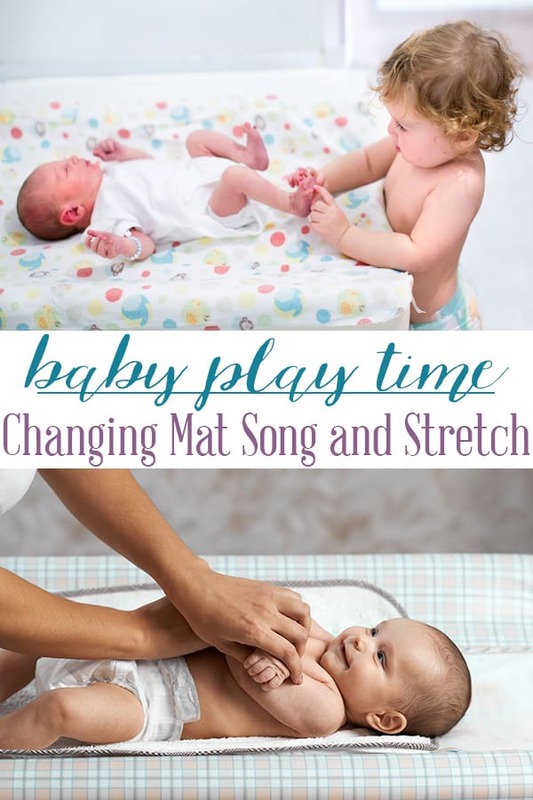 As your babies become more active this month they will wriggle and move around on the changing mat – this Song and Stretch activity is fun to do with them and can actually keep them entertained so they will stay still longer. 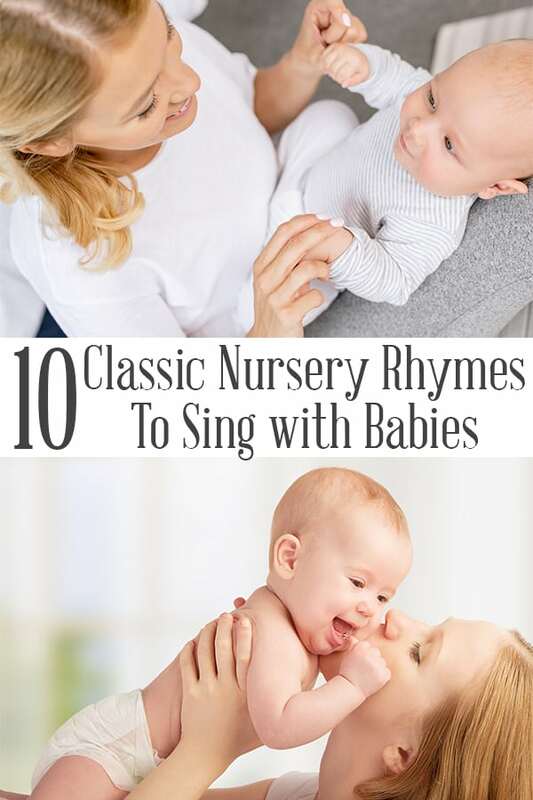 Sing these Nursery Rhymes with your baby this month – you will soon be able to spot which are their favourites from the smiles and giggles that will appear more and more over the coming months.